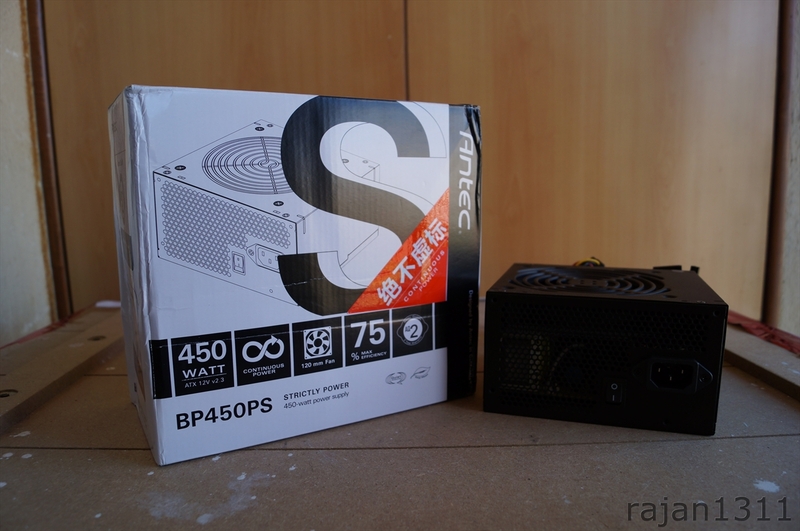 Antec recently expanded their BP series with the addition of the BP 450 and the BP 550. 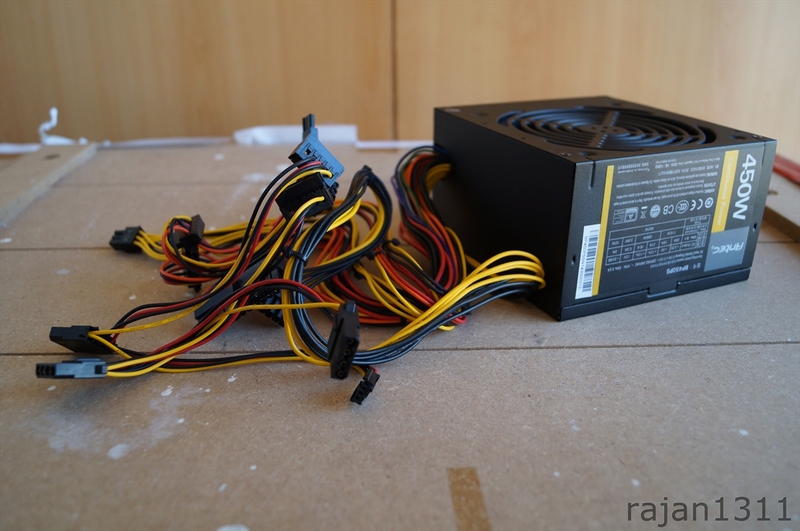 The BP series is essentially their entry level line of PSU and mainly cater to office/daily computing type of systems. There have been many attempts by a lot of companies to make an impact on this segment, but since it is very heavily price driven, it is often seen that manufacturers cut corners to save on costs. Let us hope that Antec breaks this trend and gives us something that is truly bang-for-buck. In the review, we will be taking a look at the various features and a look inside to see what it really is.